How Purpose Passion and Self-Love guarantee Success! Koya inspires audiences set their intention for each day and live out their purpose with passion, clear direction, and a healthy mindset. If you're looking for a dynamic engaging speaker with infectious energy, Koya is the right choice! Koya Webb is an All American Track and Field athlete turned international yoga teacher, holistic health coach, author, motivational speaker, professional fitness model and founder of the Get Loved UP movement that promotes mental, spiritual and physical fitness through self-love, oneness unity teachings and eco-friendly living. Koya is helping revolutionize planet based nutrition, yoga and the holistic living landscape. She is a 500 hour certified Ashtanga Yoga teacher and graduate of the Integrated Institute of Nutrition. She also holds certifications in AcroYoga, AcroVinyasa, SUPYoga and Personal Training. Koya covers topics about women's health, body image, leadership and self-love. Koya’s shares her struggles with body image issues, a college injury that almost crushed her dreams and how she used self-love and acceptance to build herself back up to achieve more than she ever imagined. Koya is a highly regarded expert source and editorial contributor with the national media online and with appearances on NBC, CBS, and the Steve Harvey Show. Her holistic health, detox and lifestyle tips have been featured in Essence, Oxygen, and numerous online websites and blogs. 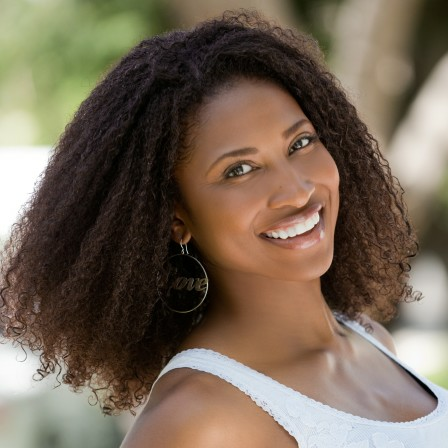 Find out more about Health and Wellness Advocate Koya Webb at http://www.koyawebb.com.